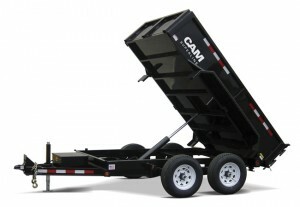 Blue Ridge carries a full line of quality dump trailers from CAM Superline. 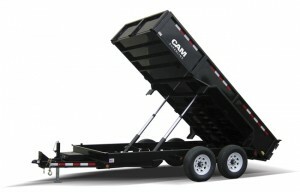 Regardless of what your dump trailer needs are Blue Ridge Trailers will have a model that will fit your requirements. 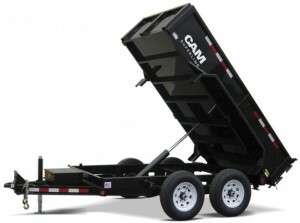 All of our dump trailers come with a standard manufacturer warranty and the exceptional service that you can expect from one of Virginia’s largest trailer dealers. 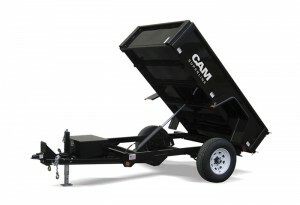 Blue Ridge also carries a full line of trailer accessories to go along with utility and dump trailers. 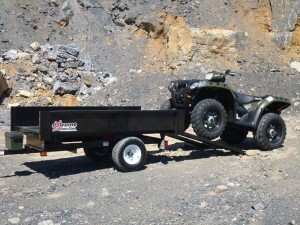 Regardless of if you need dump trailer tarps, brake controllers or a new trailer hitch, Blue Ridge Trailers is your one stop shop.